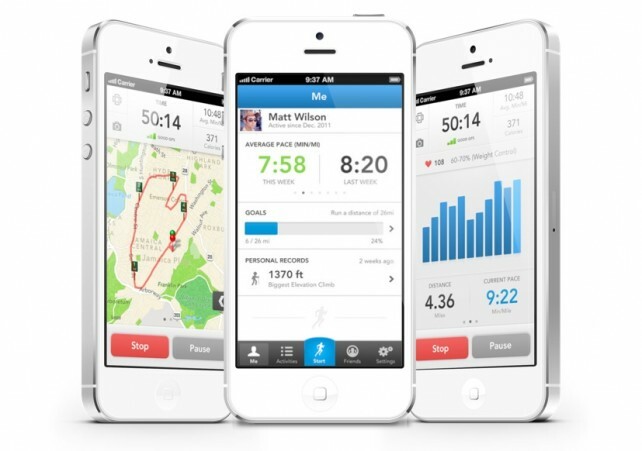 RunKeeper is an exercise tracker and trainer. It tracks the path you ran, showing it on a map at the end of your run. It also tracks distance, speed, pace, calories burned, and a host of other stats. One nice feature is that it challenges you to always improve on your previous performance. After each run, RunKeeper ranks you within your own runs. For example, this was your 2nd fastest 5km run. Last week, I finally beat my fastest run, and RunKeeper gave me a coupon from a service called Klip as a reward. Although a gimmick, it did make me feel good. What type of user to you think would enjoy this app? This app is made for people who are interested in tracking their exercise, specifically running, walking, or jogging outside. It would also appeal to those looking to start exercising, as the training features are the top in-app purchases on the app stores. My favourite feature is the periodic verbal updates. I often run for an hour at a time, and always listen to audiobooks when I am running. As I get lost in my stories, I love that RunKeeper chimes in periodically to update me on my pace, distance, and time. I usually run different routes each time, randomly running up and down side streets, making it difficult to keep track of distance or how long I’ve been running, so RunKeeper helps keep me on track. 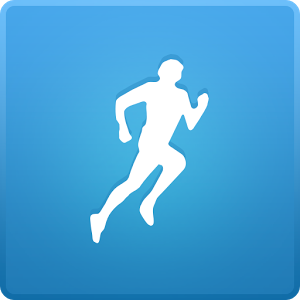 Are there any improvements that could be made to RunKeeper? Strangely, my biggest pet peeve is actually the periodic updates. Because I’m listening to an audiobook, the verbal updates in my headphones are distracting from the story. I wish RunKeeper would double or triple the speed at which it speaks its updates. I would also love updates every 10 or 15 minutes instead of every 5 minutes.